Alfa Romeo’s plan to flood the market with 26 new and updated models is well-documented. 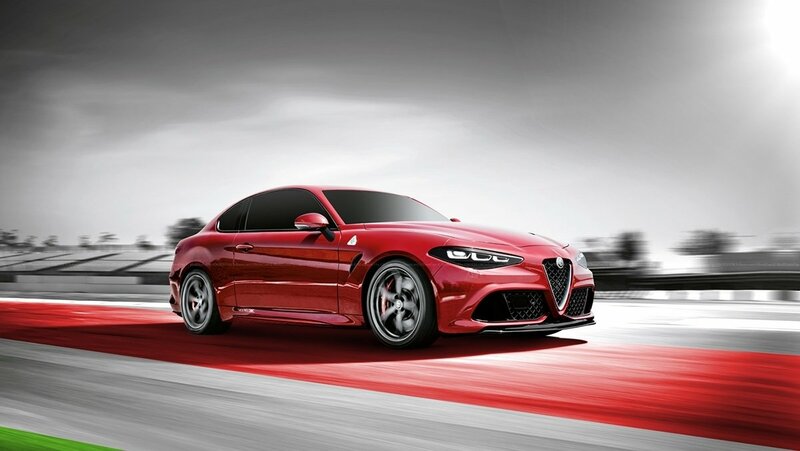 We also know that at least two of those models will be the scintillating 8C supercar and the Giulia Quadrifoglio-based GTV Coupe. Now it looks like a third performance model is in the works, specifically a convertible version of the aforementioned 600-horsepower GTV Coupe that will be released more than a year after the coupe version drops and takes all our money away.